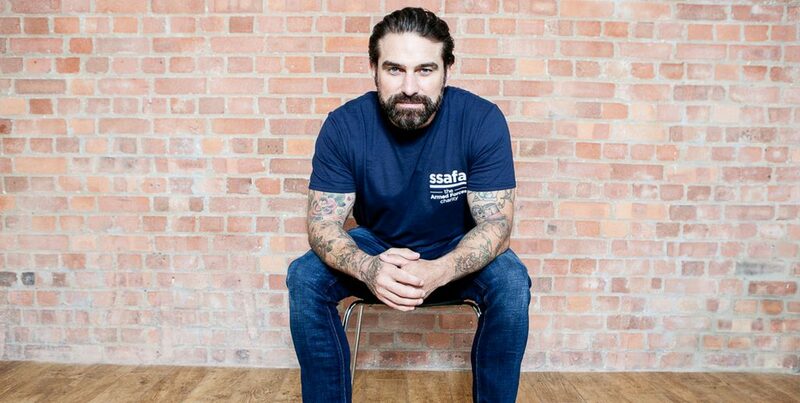 Ant Middleton, star of SAS Who Dares Wins and Special Forces veteran, has teamed up with SSAFA, the Armed Forces charity, to launch the Ant Middleton Fund, to help veterans get back on their feet as they return to civilian life. 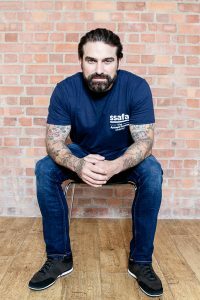 Ant Middleton turned to SSAFA for support, when he struggled to cope with civilian life after leaving the military. Ant experienced first-hand the challenges servicemen and women face when they return to civvy street, and he ended up on the wrong side of the law, in prison, and struggling to support his family. However, he was able to get through this with the support of SSAFA. The Ant Middleton Fund has been launched to ensure that other veterans get the support he did. 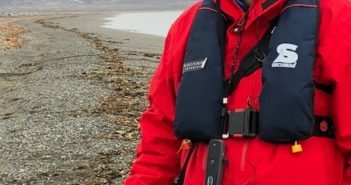 The money raised will help SSAFA provide a lifeline for veterans and their families as they adjust to civilian life through its transition services. “The Ant Middleton Fund is a call to action. I want change, so we can stop reading stories of veterans unable to get the support they need,” Ant said. “I’m hopeful that together we can put an end to unnecessary suffering of those who risked their lives for our safety. 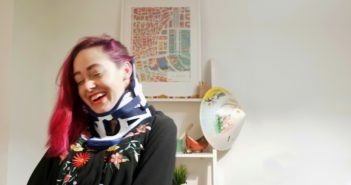 “I thought my transition was going to be easy, but I quickly found myself in a really bad place. After years of putting myself through my paces to be the strongest I could be, both physically and mentally, I felt defeated. It took a lot, but I have put that time behind me, learnt from it and SSAFA were there to support me through it. Veterans who struggle to adapt to life after their military service, can often find themselves in desperate circumstances; suffering from long-term physical or mental problems, unable to find work or suitable housing and without enough money for daily living expenses. SSAFA runs a range of support services for veterans to help achieve their potential in their new lives outside of the military. These services include its bespoke mentoring service which offers face-to-face support to motivate and empower service leavers, plus personalised welfare, housing and practical support for veterans and their families. “When a serviceman or woman leaves the military, their entire life changes at once,” said Gary Williams, Head of Specialist Services, SSAFA. 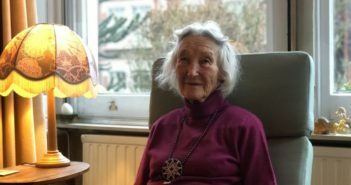 “For the first time they may find themselves without a steady income, access to suitable housing or the support network they have become reliant on during their military service. “Last year, SSAFA supported 73,000 people in their hour of need. From what can seem like small requests for help to the bigger, more life-changing asks, SSAFA is there for the Armed Forces community.